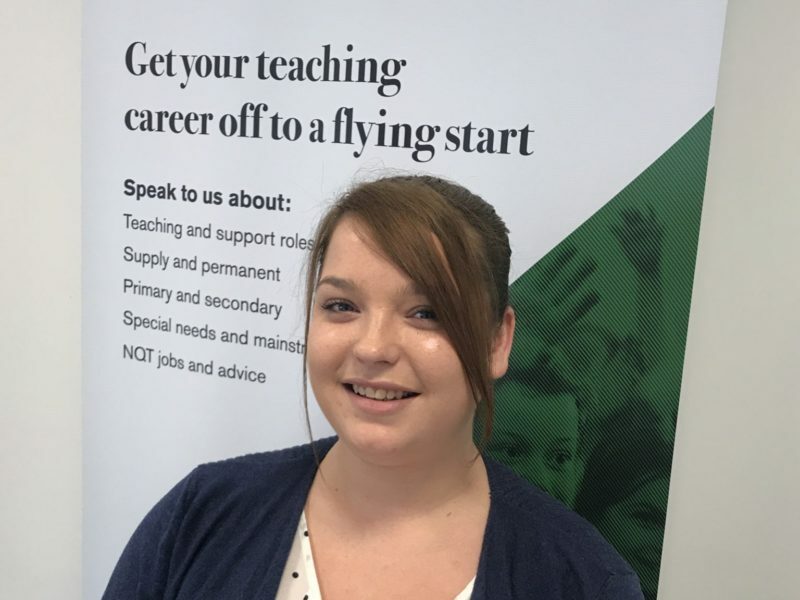 Rebecca Moorhouse (23) from Perry Barr in Birmingham is the latest recruit to join supply teacher agency PK Education’s Birmingham office. In her role as Associate Consultant, Rebecca will be responsible for registering candidates and supporting Business Manager, Kirsty O’Hara with the busy SEN desk. Previously, Rebecca worked in a very similar sole in Health and Social Care recruitment, but more recently worked on a Maintenance Help Desk with TRIOS. She grew to miss recruitment, finding the Help Desk work repetitive, and missing the relationship building aspect of recruitment. In her previous role on Maintenance Help Desk, Rebecca disliked shift work, with it consuming her social life too. Outside of work, Rebecca is a self-proclaimed foodie, enjoying socialising and finding exciting new places to dine out – particularly in the realm of Indian grills. The routine available from PK Education is another huge benefit for her, reobtaining that work-life balance that had been sorely missed. Established in 2005, PK Education now employs more than 40 people across the company’s seven offices based in Birmingham, Leicester, Manchester, Newcastle, Nottingham, Sheffield, and Wakefield. The company only recently celebrated eight new faces joining the team over the summer ready for the new academic year and further expansion this year.